An RV represents a significant investment, and it is easy to understand why you might have questions and concerns about storing your vehicle away from home. However, when it comes to providing secure and reliable RV storage you can count on Metro Self Storage on Wayzata Boulevard near Lake Minnetonka. Our fully fenced Orono storage facility offers exterior RV and boat storage spaces with plug-in electrical access. Wide driveways, paved surfaces, and individually numbered spaces make picking up and dropping off easy. 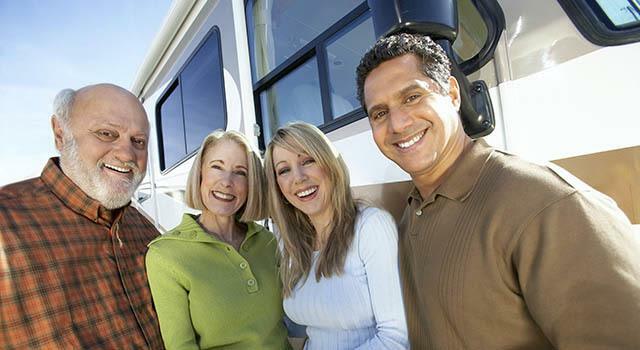 Reserve your Orono RV storage online or stop by in person and a member of our friendly, knowledgeable storage team will be happy to help you choose the best type of vehicle storage. Flexible month-to-month vehicle storage rentals are ideal for residents and tourists.